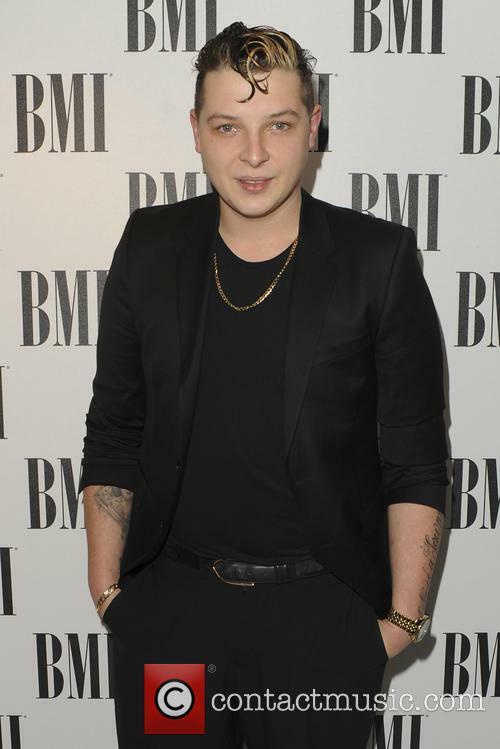 John Newman (born 16.06.90) John Newman is an English singer/songwriter, best known for his 2013 single 'Love Me Again'. 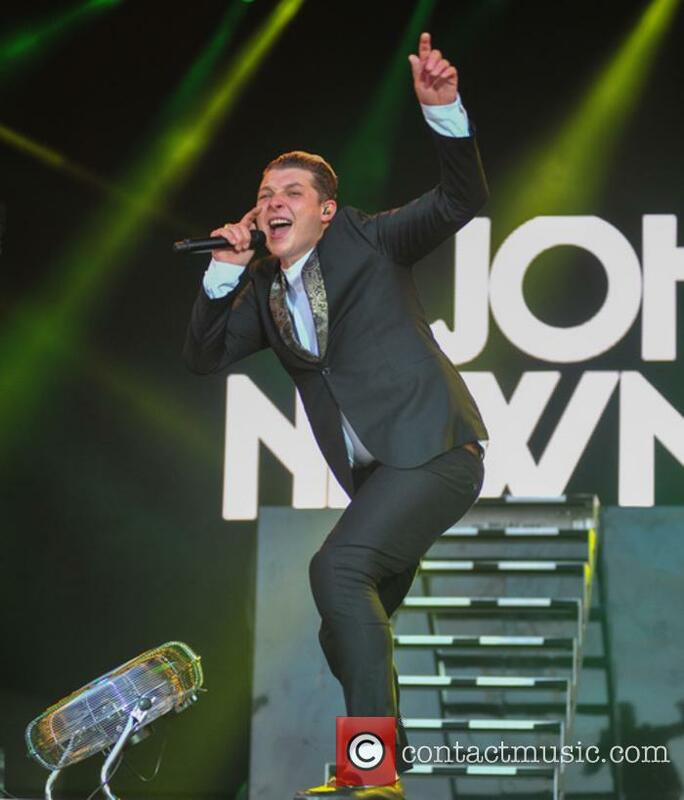 John Newman: Childhood Newman was born in Settle, Yorkshire, England, to Jackie Newman. His father left the family when he was six years old. In his early years, he listened to a lot of Northern Soul and Motown music, and he began writing his own music at the age of fourteen. At the age of 16, he moved to Leeds, Yorkshire, England. 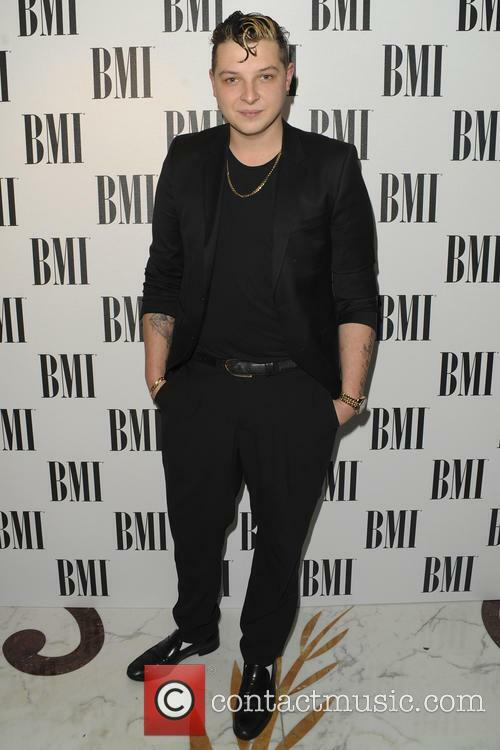 He moved to London when he was 20 years old, and formed a band, and was signed to Island Records. 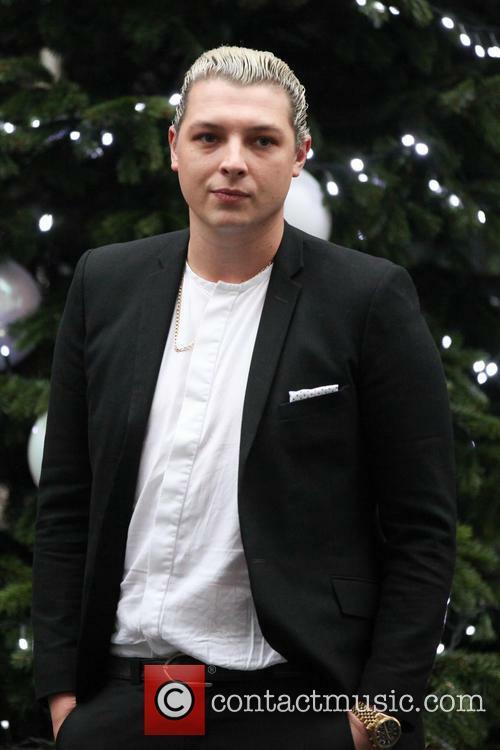 John Newman: Career After meeting and befriending Piers Agget, a member of the band Rudimental, Newman was featured on their track 'Feel the Love' in May 2012. The song shot to the number one spot on the UK singles chart, as well as reaching a top 5 position in Australia, New Zealand, Belgium and the Netherlands. In November of the same year, he appeared on the band's next single, 'Not Giving In'. 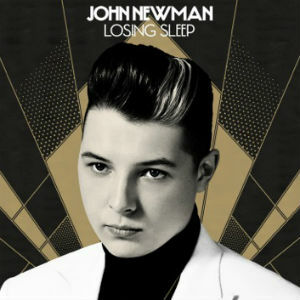 Newman released his own debut single, 'Love Me Again', in June 2013. 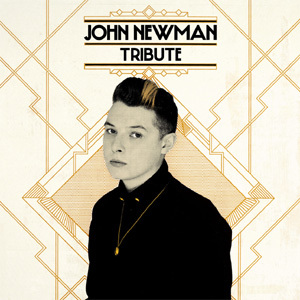 The single featured as the lead single from his debut studio album, 'Tribute', which was released in October, 2013. The album received positive reviews and debuted at the number one spot in the UK albums chart. In August, 2014, he announced that he was preparing to start on a second album. 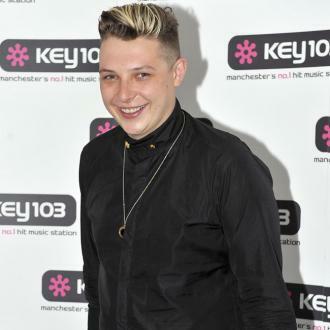 John Newman: Personal Life After moving to Leeds in 2006, two of Newman's best friends were killed in a car accident. This led to a period of heavy drinking and emotional song writing, which inspired some of his later work. Newman had an operation to remove the tumour in 2012, but revealed this week that cancerous cells have returned. 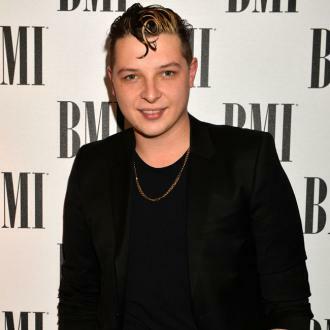 John Newman has revealed that he will have to undergo another operation, in addition to radiotherapy, having been told his brain tumour has returned. 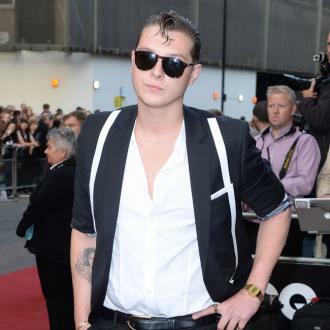 The 26 year old singer, who hails from North Yorkshire and has scored a string of UK Top Ten hits over the last few years, made the announcement to his fans on Wednesday (August 3rd), and promised that, despite his ordeal, he was determined to resume making music after he had taken a break. 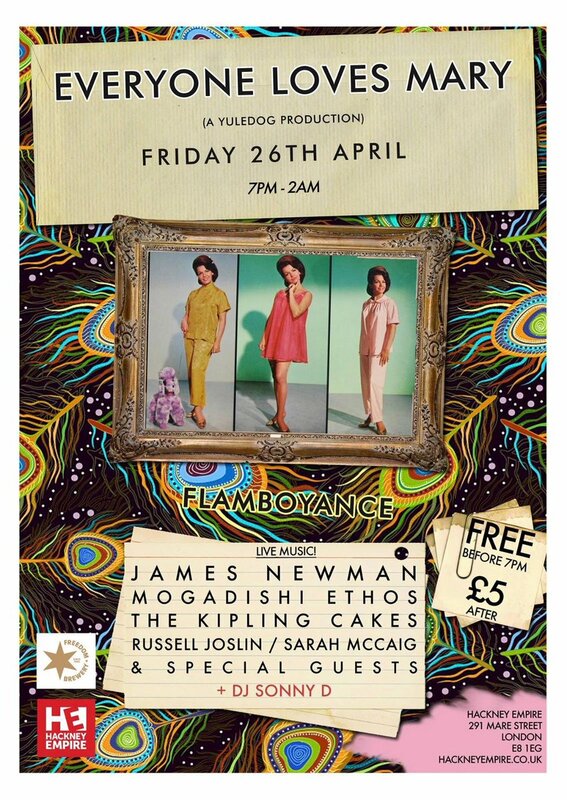 New additions add to the excitement of this already highly anticipated Nottingham festival. No Tomorrow Festival 2015 welcomes a handful of further additions to their already exciting line-up; Milky Chance, Gorgon City and Nick Mulvey are the latest to join the ever-growing bill for Nottingham's most unmissable weekend of the Summer. They will be joining with the likes of already announced artists James Bay, John Newman, Jessie Ware and MNEK for the second year of No Tomorrow Festival, which is taking place at Nottingham's Wollaton Park from June 6th to 7th. 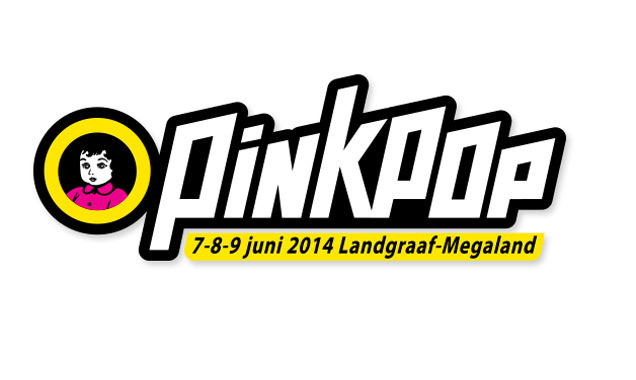 Other new announcements were SOAK, Karen Harding, JP Cooper, Zak Abel, My Nu Leng, Justin Martin and Grades. 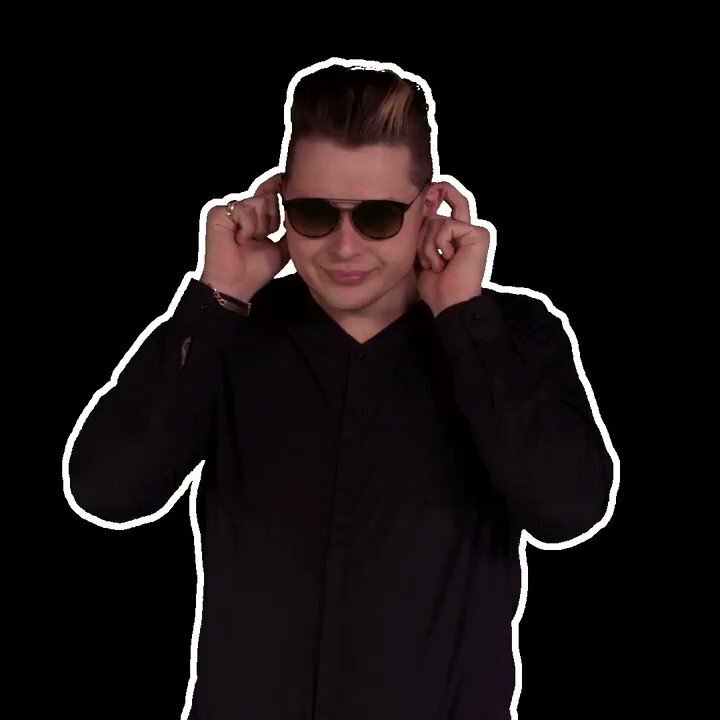 First gaining significant exposure as the vocalist on Rudimental's number one hit 'Feel the Love', John Newman has released his first solo album 'Tribute' and, like the title suggests, the album unfolds as a mark of respect for the artists who have inspired him. 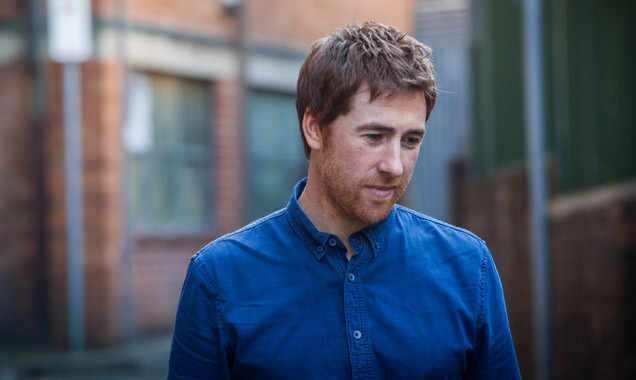 Harking back to powerful soloists of years gone by, the Settle, North Yorkshire-born and raised singer-songwriter follows the path that has been so readily trodden by recent UK artists and, judging by his success already, Newman won't be the last neo-soul artist to emerge from the UK in years to come either. As he lists the artists he is dedicating his 'Tribute' to at the beginning of the self-titled album opener, name checking everyone from Ike & Tina Turner to Kings of Leon, Aretha Franklin to Britney Spears, Newman makes it clear immediately that, although his sound owes much to the 60s and 70s, he is very much a product of these times. Heavy on the strings and pianos, his musical choices on 'Tribute' have been made so as to highlight the power behind his vocals, rather than use studio trickery and club-friendly beats that may result in another successful single or two, but would otherwise result in convoluted album with no real identity. A wise move on Newman's behalf, for his is a voice that does need to be revered. Like a male Emeli Sandé, Newman has cast off his electronic beginnings to impose himself as a 'proper singer' and, like Sandé, his abilities as a vocalist suggest staying power. 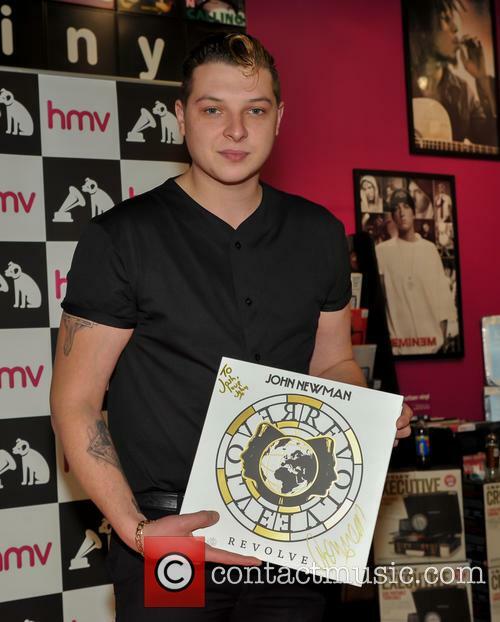 John Newman edged out Pearl Jam and Paul McCartney in the album chart. 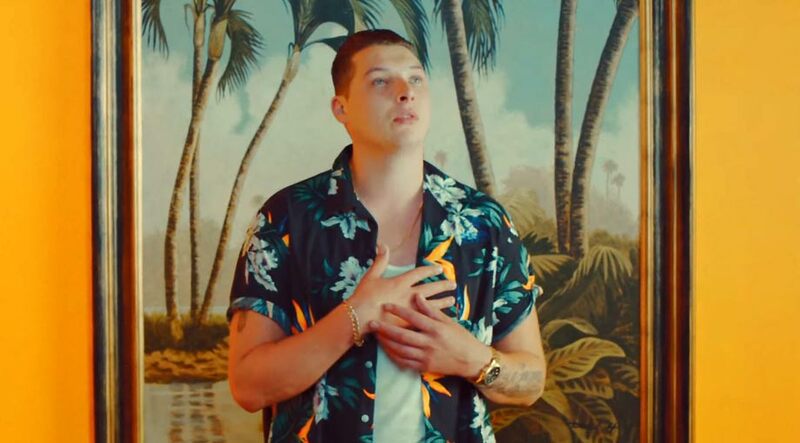 Paul McCartney has been kept off the top spot on the album chart by the British vocalist John Newman - perhaps best known for his appearance on Rudimental's chart-topper Feel The Love. Newman's fended off competition from rockers Pearl Jam and The Beatles star McCartney to make it to No.1 with his first album Tribute. The singer had a No.1 single of his own in July with Love Me Again and went in at No.9 last week with the follow-up Cheating. While that single dropped to a lowly spot at No.22, the album dominated the charts and beat Pearl Jam's Lightning Bolt - which went in at No.2 - and McCartney's well-promoted album New, which debuted at No.3, lower than Universal will have anticipated. 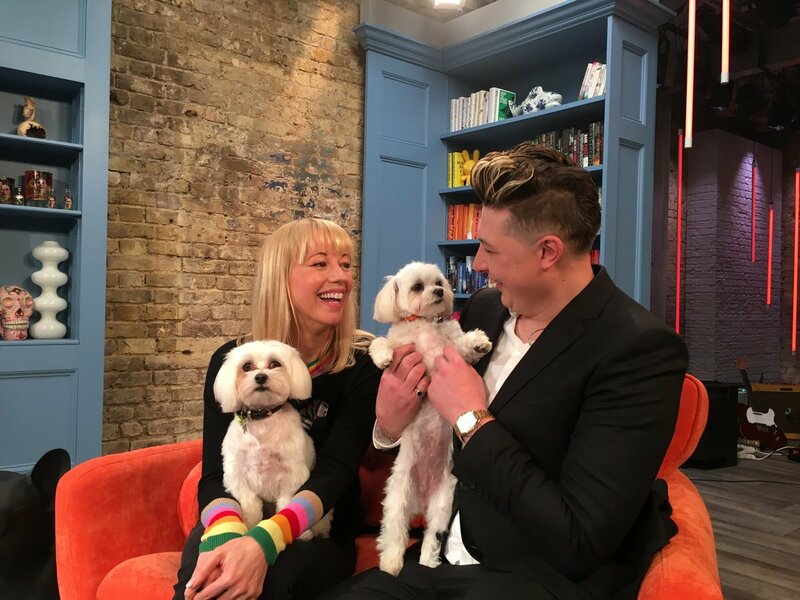 I’m on @sarajcox new show, @TheSaraCoxShow today from 8:30AM on @ITV & i’ll be singing 2 songs…can u guess what they are?